FGT - Have toi voted yet?!. 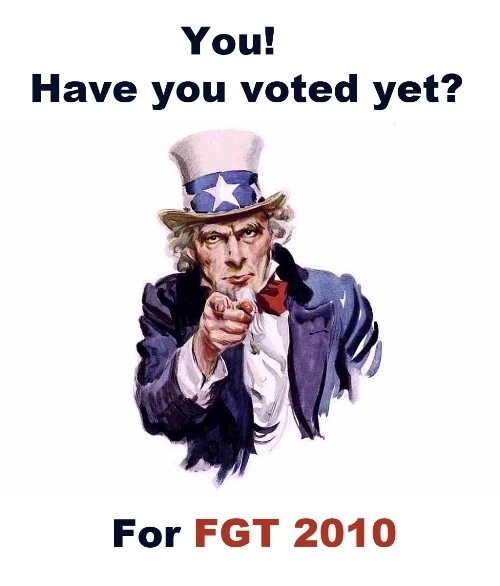 Everybody please vote for FGT 2010!. Wallpaper and background images in the fanpop's got talent club tagged: fanpop's got talent 2010 fgt vote.